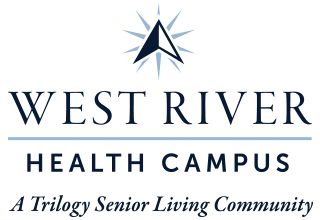 Ideally located just north of the University of Southern Indiana, West River Health Campus is your destination for top-of-the-line senior care in Indiana’s third-largest city. 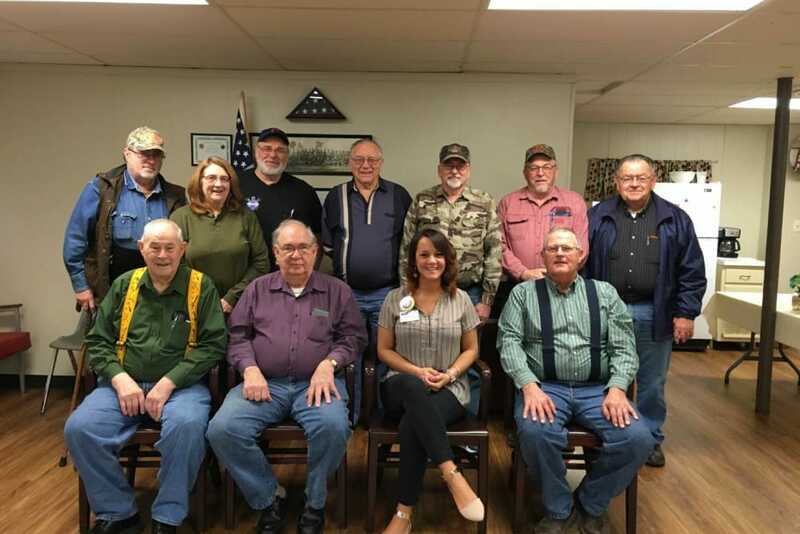 Our upscale senior living community in West Evansville, IN, is nestled near West Lloyd Expressway for easy access to the surrounding cities in the tri-state area. 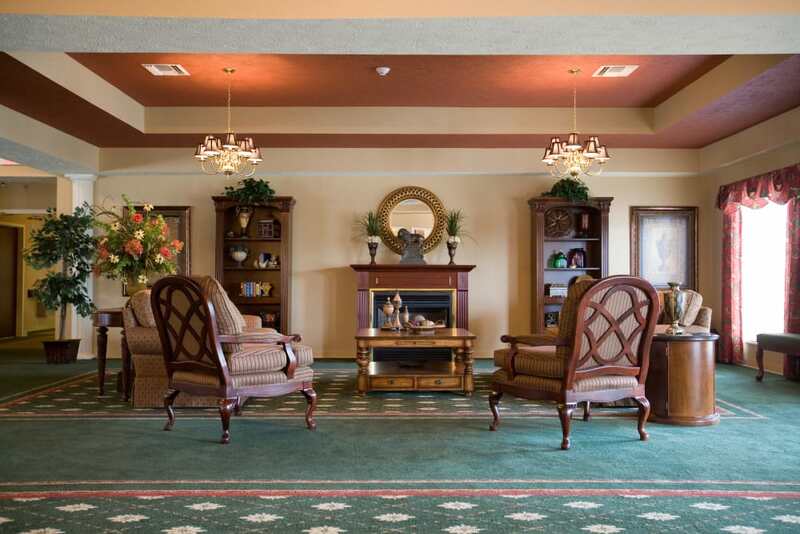 We offer Long-Term Care, Assisted Living, Memory Care, and Skilled Nursing. If you’re looking for something more short term, our community provides Respite Care, and even Adult Day services. At West River Health Campus, our residents are like family to us. If you’re in need of reliable and professional senior care, you can find it here. To help you find the support you need, we offer a variety of care levels at West River Health Campus. 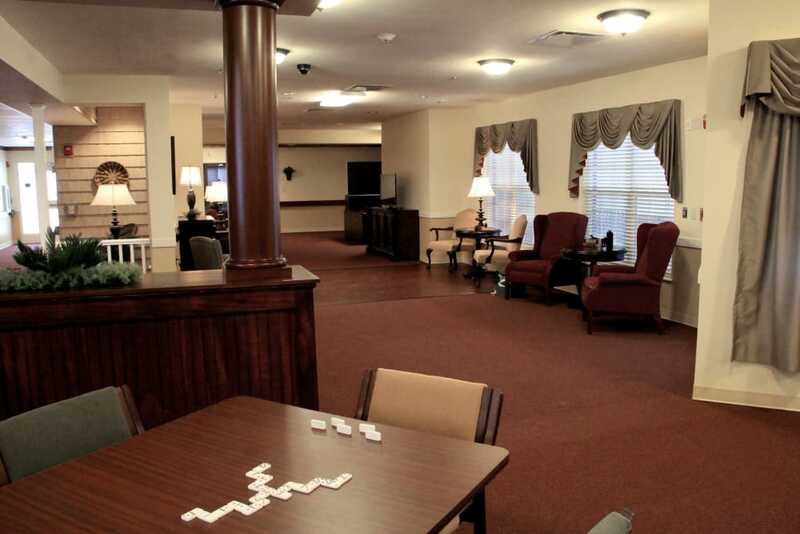 Our Assisted Living suites are the perfect choice for those who require daily assistance but still want the privacy and independence of their own home. Each suite is beautifully designed with a private bath and shower for your comfort. If you’re looking for care for someone living with Alzheimer’s disease, dementia, or another form of memory loss, one of our Memory Care suites might be just the right fit. Residents of our Skilled Nursing neighborhood receive attention from a team with the compassion and knowledge necessary to provide only the best care. To determine the right path for you and your family, get in touch with our care team today. Your health is our top priority at West River Health Campus. 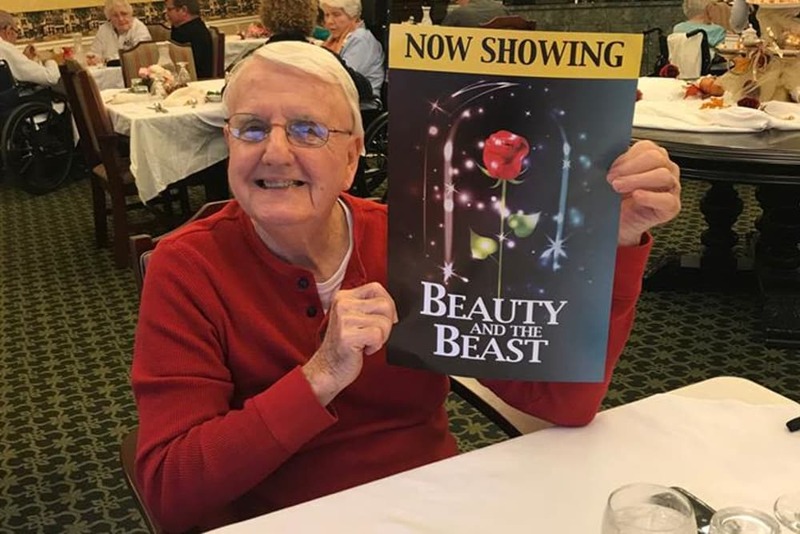 If you’re interested in finding a short-term or flexible care option after a stay at Deaconess Midtown Hospital or Select Specialty Hospital, you can find what you’re looking for at our Evansville senior living community. Our Rehabilitation program can also help you recover from an illness or injury. Our expert therapists can deliver Physical, Occupational, and Speech Therapy, and every plan of care can be adjusted based on your needs and abilities. Adult Day and Respite Services are also available for those who could use help with the duties of caregiving. Your well-being is about so much more than your physical health. At West River Health Campus, we make it our mission to engage both the mind and the body. That’s why we offer a collection of Signature Programs where you can continue pursuing your passions at West River Health Campus. Join us for Vitality classes three times a week and learn gentle stretches and movements to improve your mobility, balance, and range of motion. If you want to spend some quiet time in contemplation, check out our Inspirational Services, offered twice a week. Our Keeping It Sharp classes, held three times per week, will push you to test your brain. If you’re craving hand-crafted meals, the West River Health Campus kitchen has you covered. Our well-trained chefs put together three nutritious and delicious meals every day of the week. Whether you prefer sweet or savory flavors, you’re certain to find meals that you love, all prepared with only the freshest ingredients. We serve each meal to you in our dining room for your convenience so you can chat with friends and neighbors. At the end of the week, socialize with your friends and your favorite drink at our Happy Hour. Schedule your tour of West River Health Campus today, and ask us about our Trilogy Guarantee!